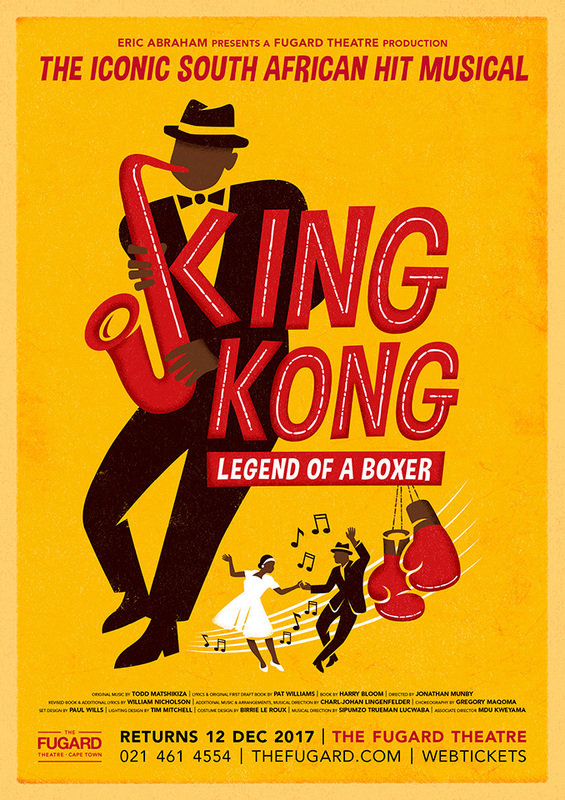 After a sold out 6 weeks season at the Fugard, King Kong returns by overwhelming public demand for the end of year holiday season - book your seats today! 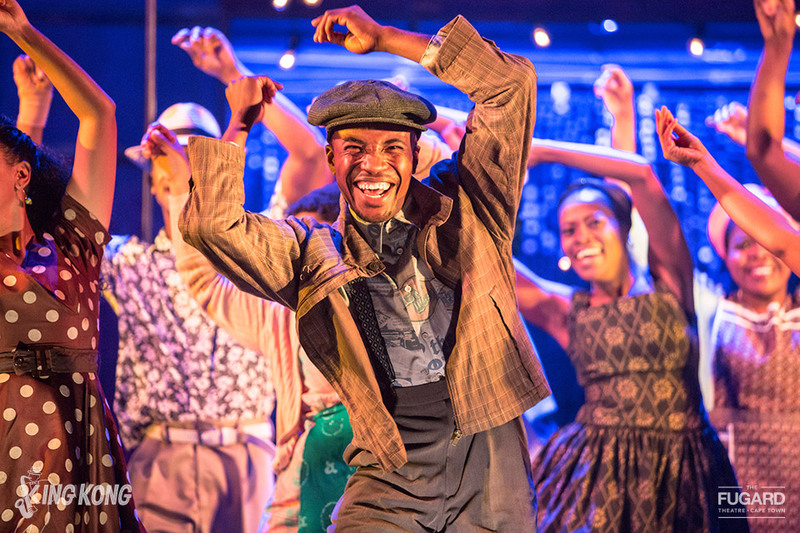 For those Capetonians who missed out or who want to return with friends and family, the good news is that the Fugard Theatre has announced a return run for the holiday season from 12 December and bookings are now open through Webtickets or the Fugard Theatre box office on 021 461 4554. 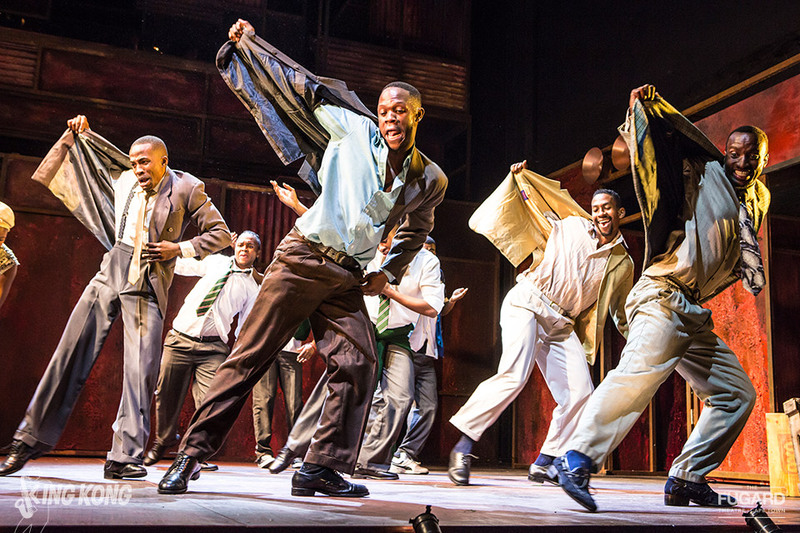 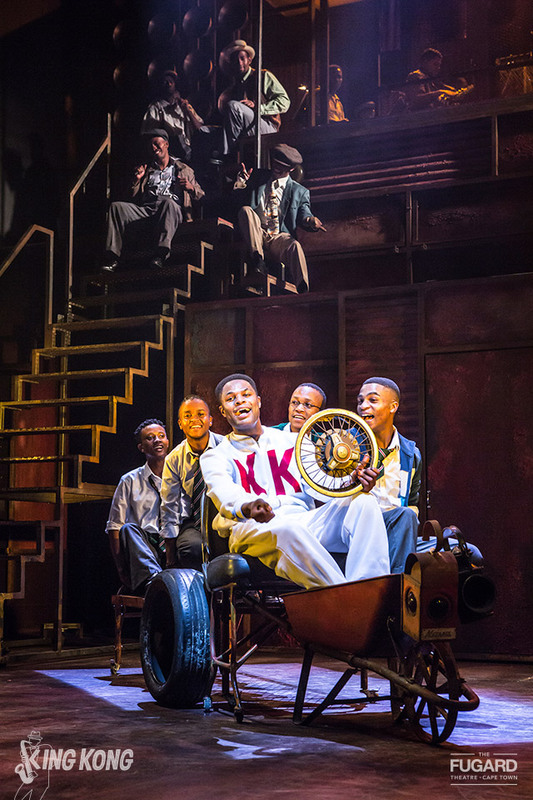 More than half a century since the first performance in 1959, the Fugard Theatre’s production of this iconic and historic musical has receivedfive star reviews and rapturous audience responses. 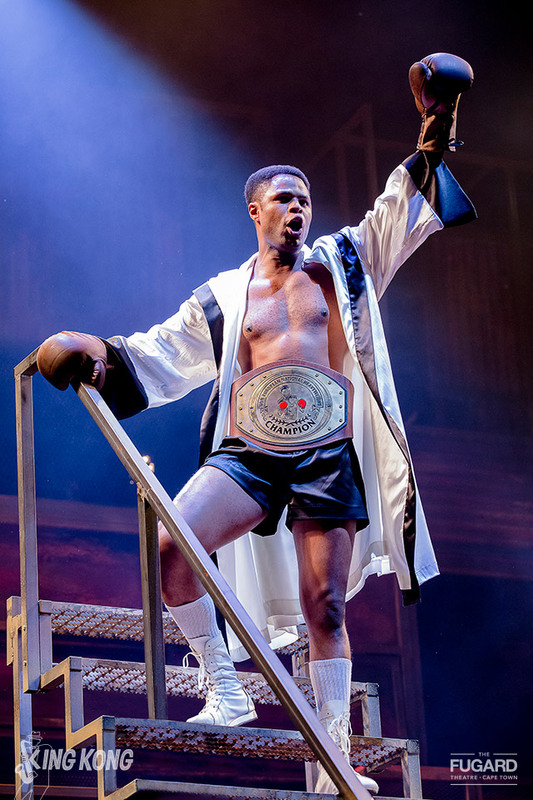 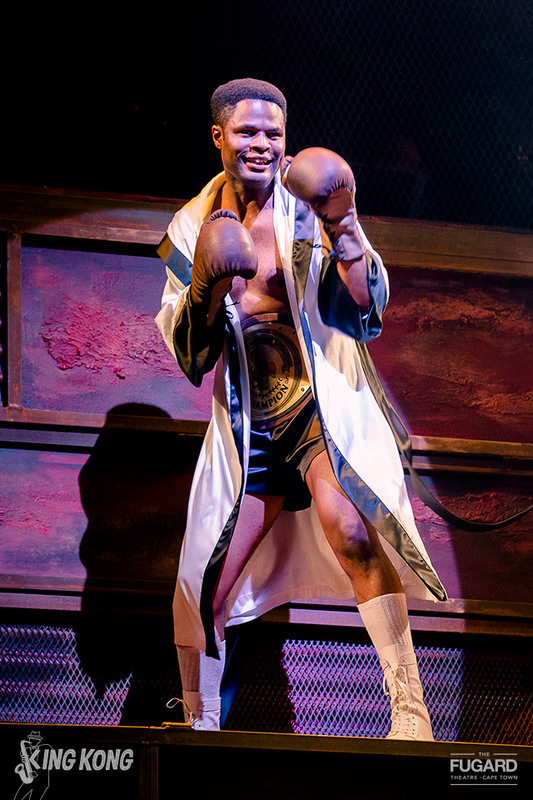 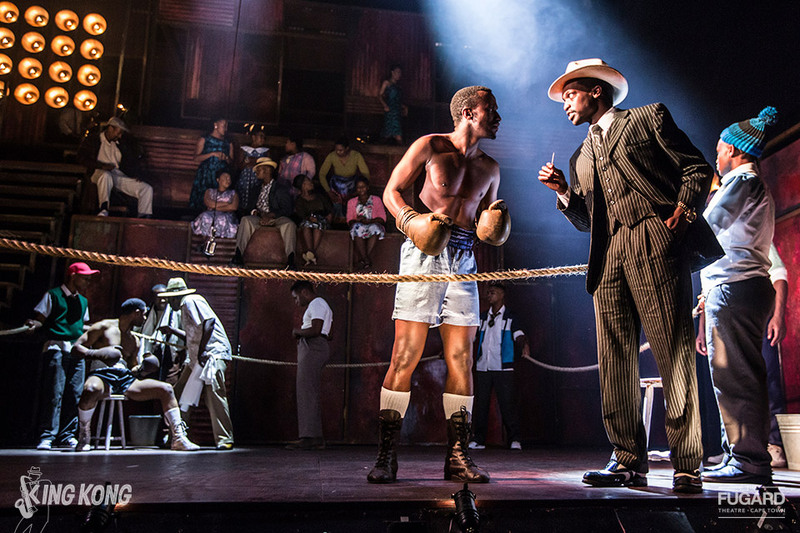 King Kong tells the story of heavyweight fifties boxing champion Ezekiel Dlamini whose self-appointed ring name was "King Kong" to the wildly exhilarating music of Todd Matshikiza. 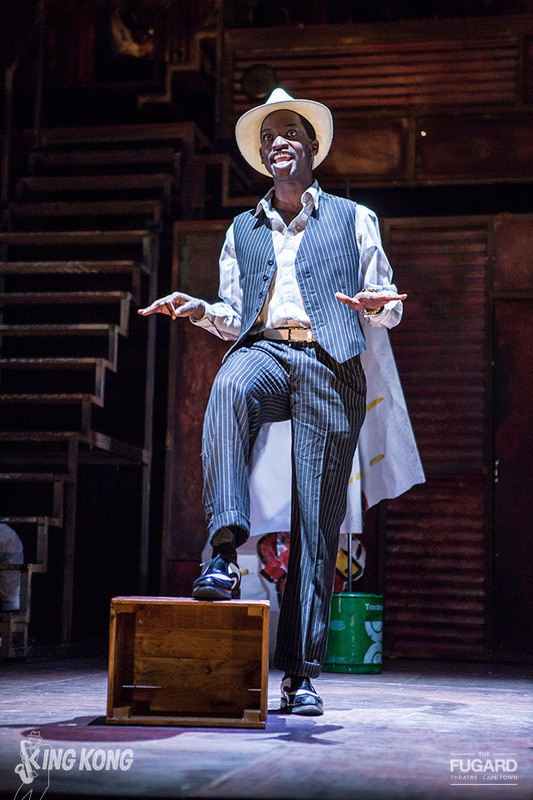 The original production featured music by Todd Matshikiza, lyrics and original book by Pat Williams and book by Harry Bloom. 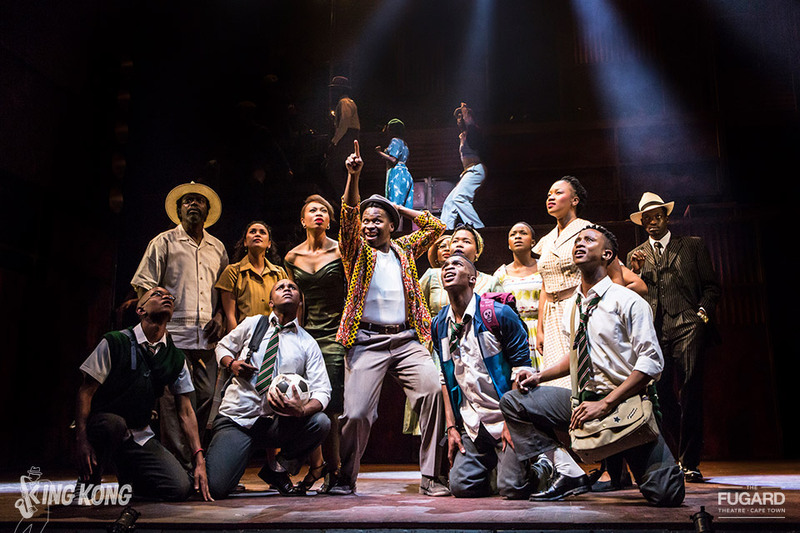 The revised book (with additional lyrics) is by Academy award nominated screenwriter and playwright William Nicholson (Shadowlands, Gladiator, Les Miserables, Sarafina, Long Walk to Freedom). 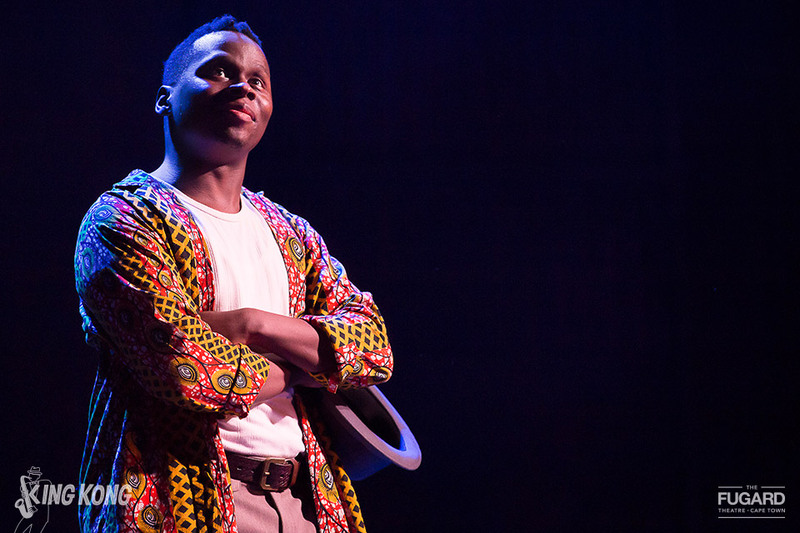 South African choreographer star and recent French Legion D’Honneur recipient Gregory Maqoma choreographs King Kong to the irresistible original music of the late great South African composer Todd Matshikiza. 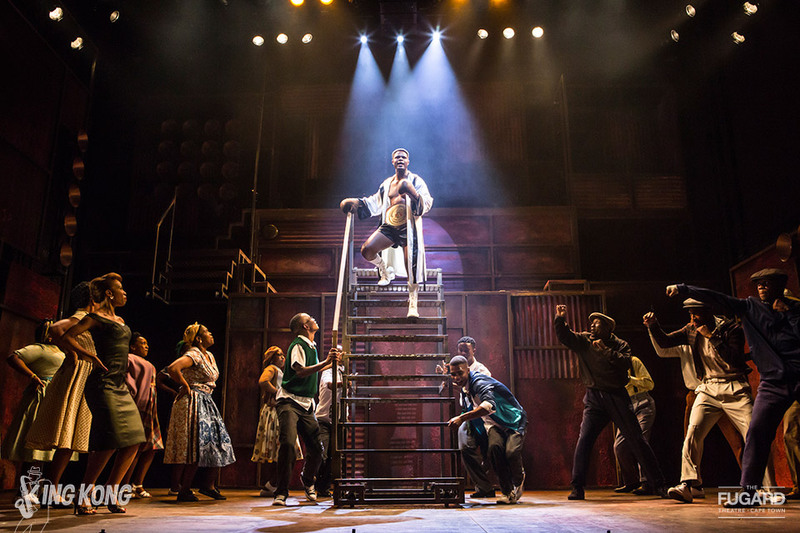 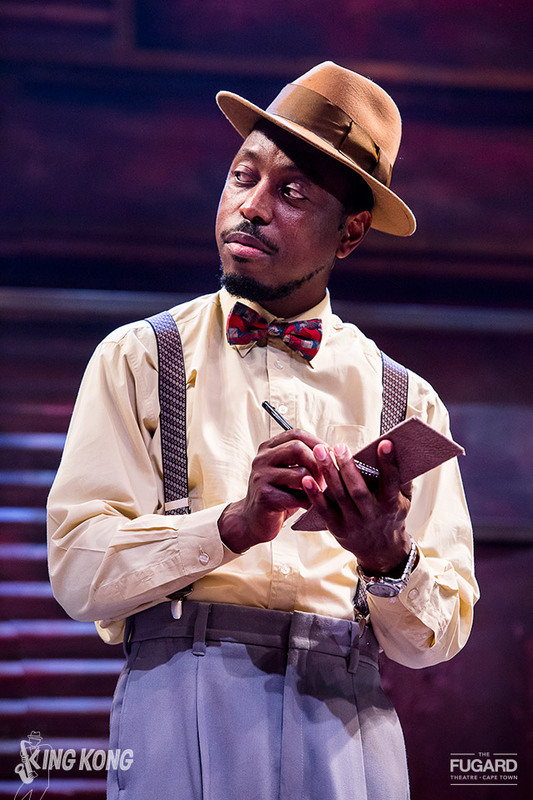 The Fugard Theatre’s production sees Musical Direction by Charl-Johan Lingenfelder (West Side Story, Funny Girl, Cabaret) and Sipumzo Trueman Lucwaba with additional music and arrangements by Charl-Johan Lingenfelder. 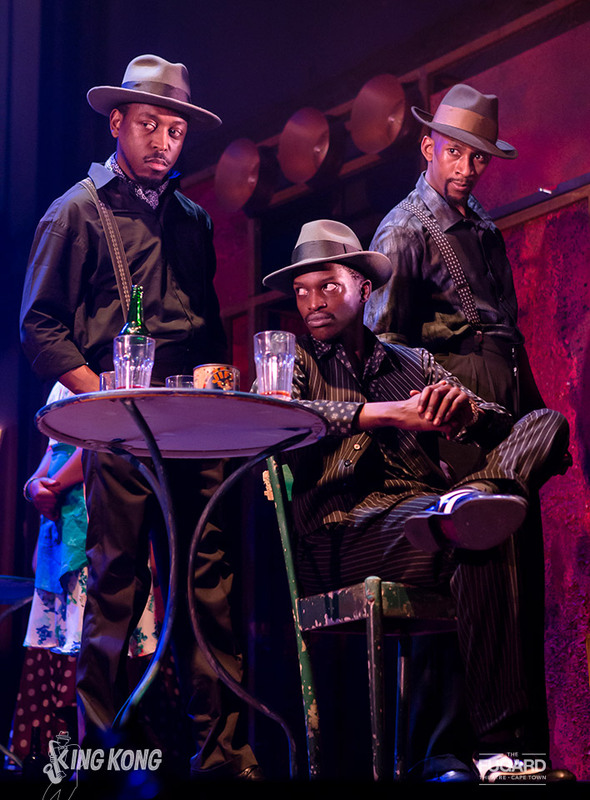 A live 9-piece band, under the direction of Sipumzo Trueman Lucwaba, accompanies the action at every performance.